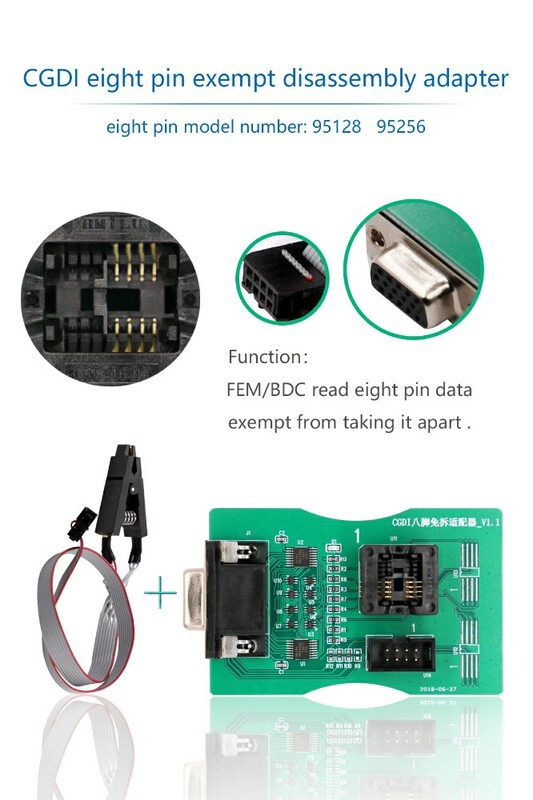 BMW CGDI Reading 8 Foot Chip Free Clip Adapter is CGDI Bmw Eight Pin Exempt Disassembly Adapter. 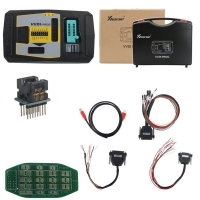 Reading 8 Foot Chip Free Clip Adapter Work for CGDI Pro Bmw Key Programmer, V5.60/V5.74/V5.84 Xprog Programmer And UPA USB ECU Programmer. 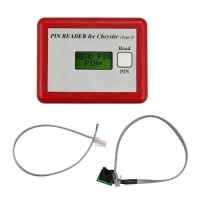 BMW CGDI Pro Reading 8 Foot Chip Free Clip Adapter support BMW FEM/BDC Read Eight Pin Date. 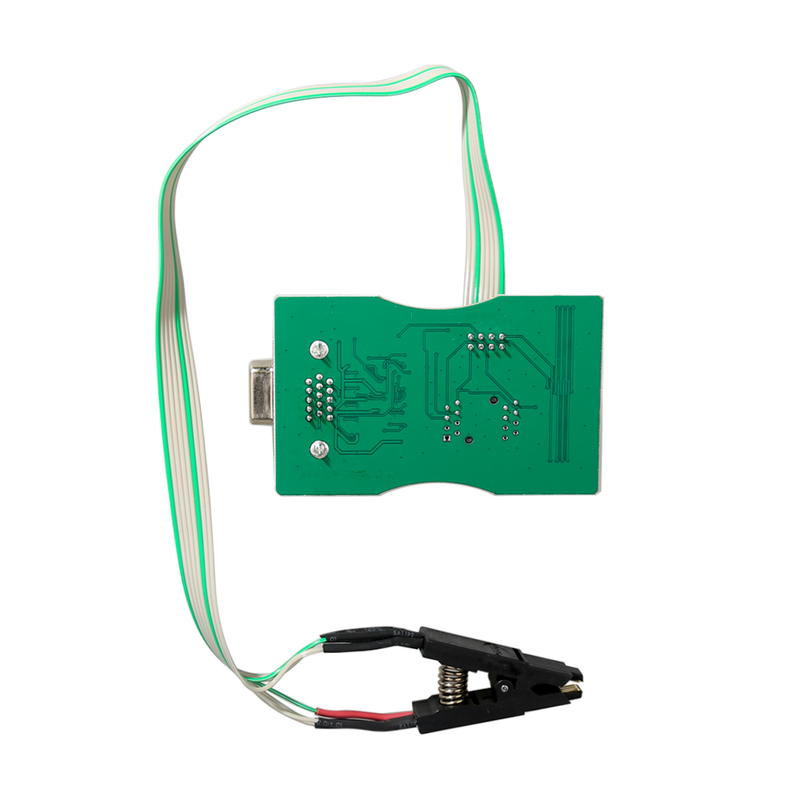 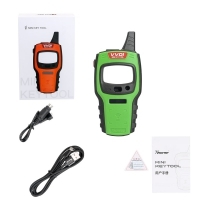 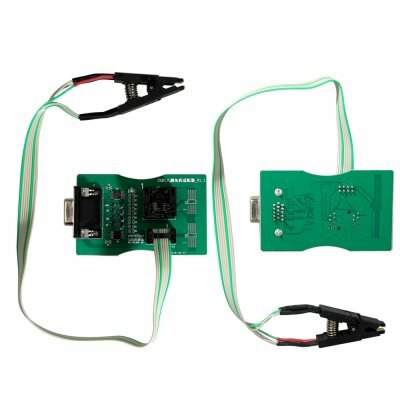 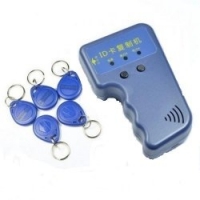 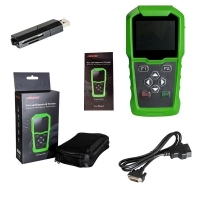 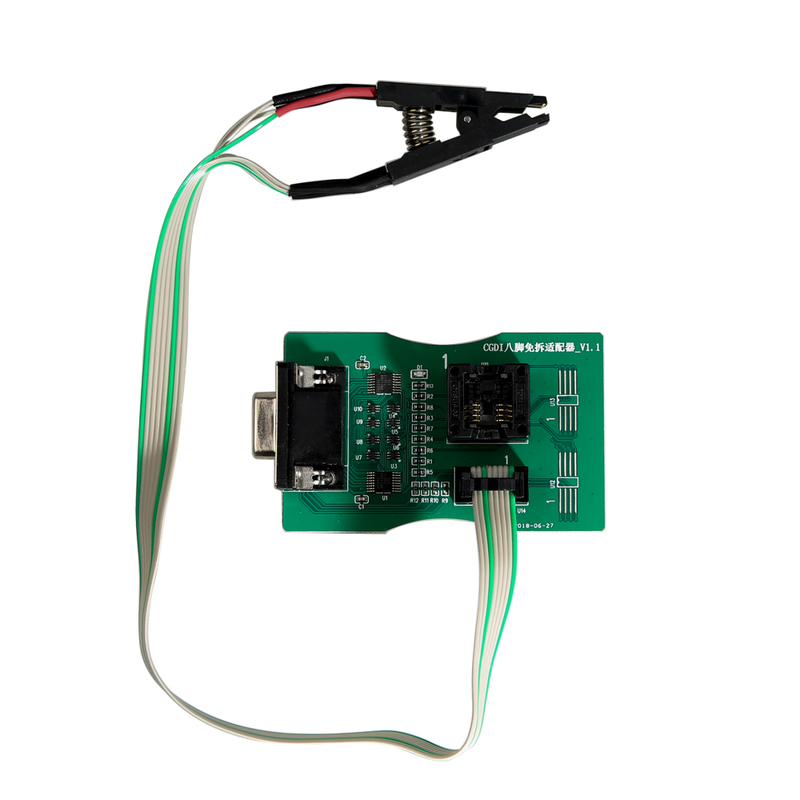 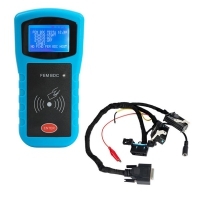 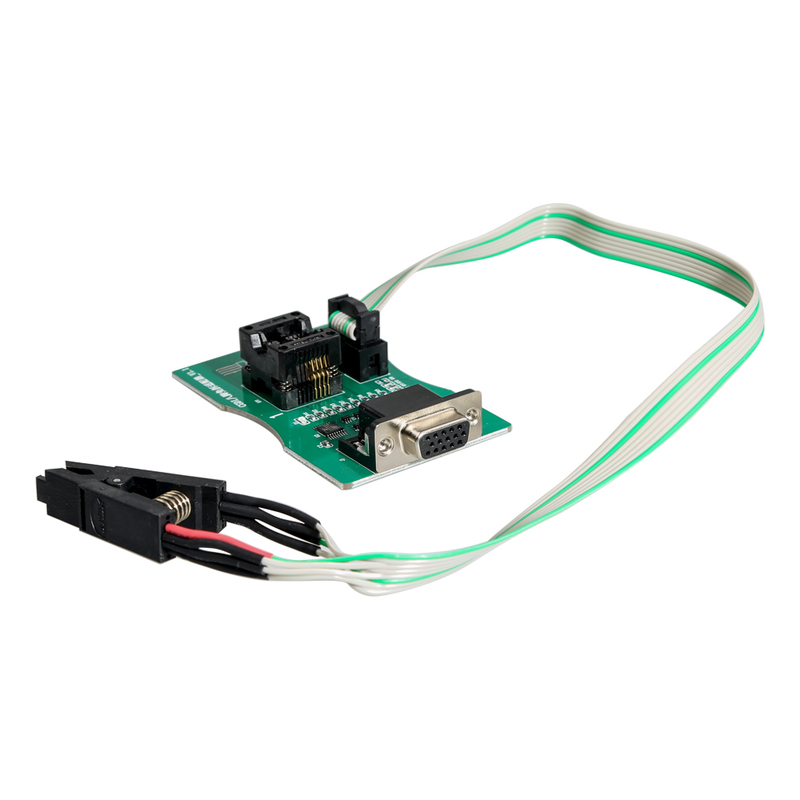 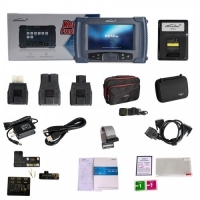 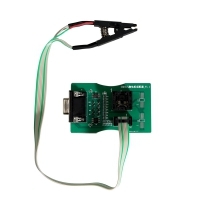 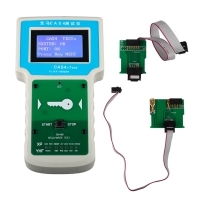 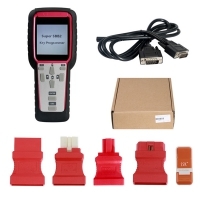 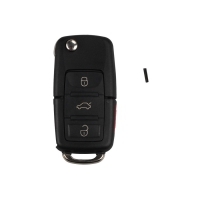 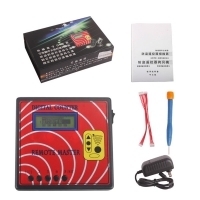 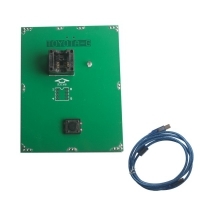 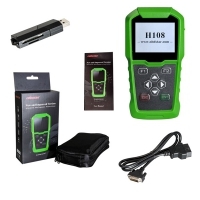 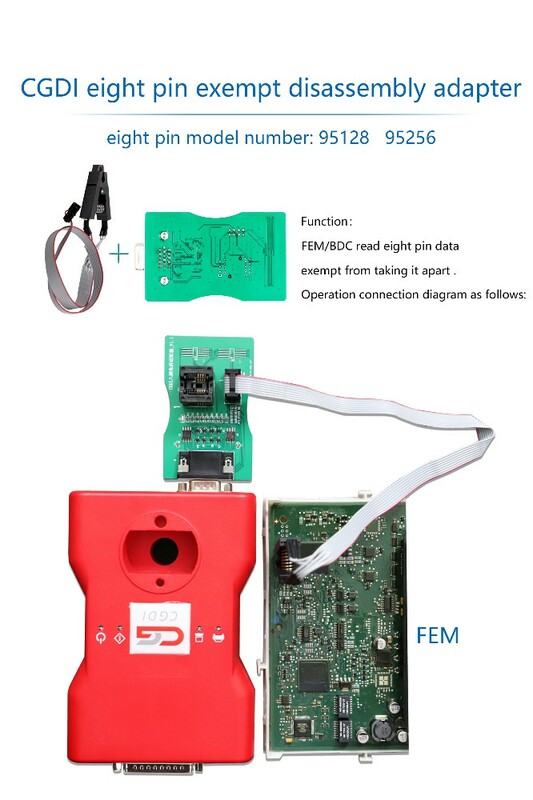 Reading 8 Foot Chip Free Clip Adapter is not in CGDI BMW Key Programmer default package, please pay it alone if you need.